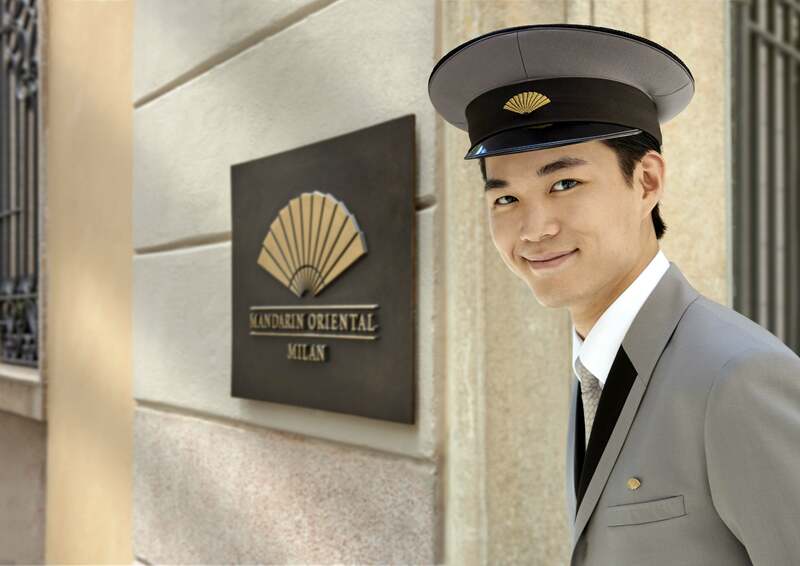 Mandarin Oriental, Milan has launched a luxury accommodation package for guests wanting to acquire bespoke Italian furnishings. 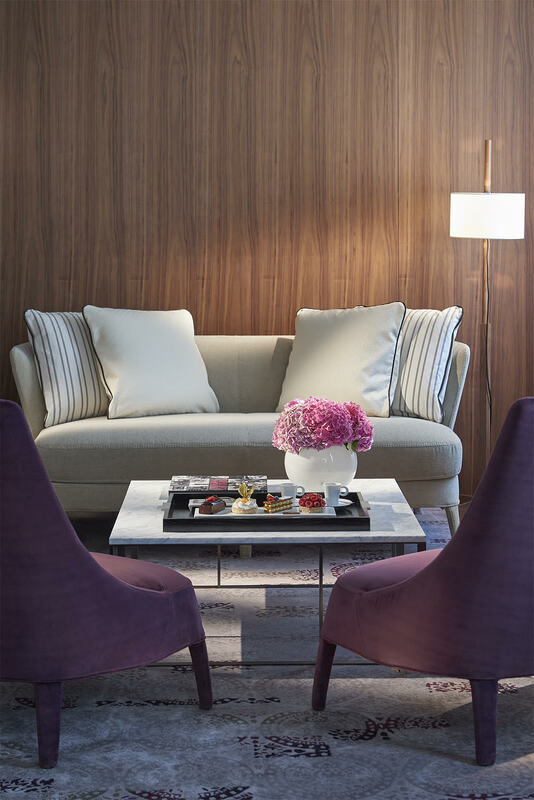 Guests booking the Milan Furniture Design Collection package will receive VIP access to the city’s top interior design showrooms and workshops where they can design and commission custom-made furnishings for their homes. Available until 31 December 2018, the package includes other benefits too, including expert advice on furnishings from the hotel’s Home Design Concierge Service. 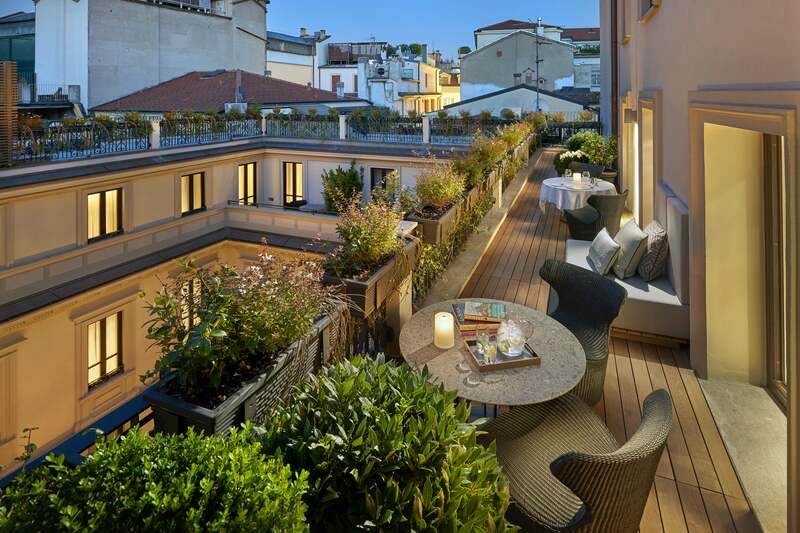 One of the world’s great fashion and design capitals, Milan is home to many fine interior decoration stores, homeware showrooms and workshops producing bespoke hand-made furnishings, while the wider Lombardy region is a centre of Italian furniture manufacturing. 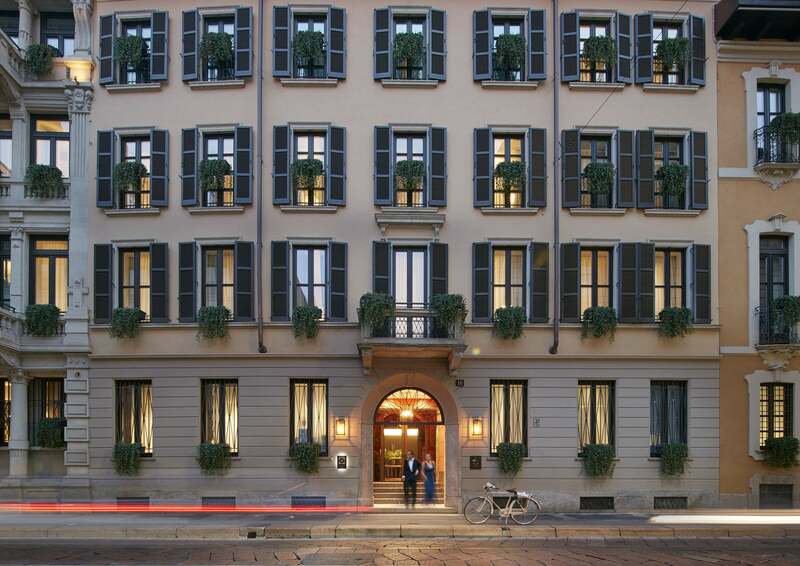 Known across the world for its elegant sophistication, artisan-made Italian designer furniture is found within the stylish interiors of Mandarin Oriental, Milan, where guests will have an opportunity to appreciate its balance of flair and classical beauty at first hand during their stay. Guests will be given a private tour of Milan’s world-leading design industry, visiting furnishing manufacturers of their choice, where they can design and commission custom-made pieces, with expert guidance available from storeowners. In addition, experienced interior designers from the hotel’s Home Design Concierge Service will share their wealth of ideas, and provide inspiration on how to capture the essence of Italian style. 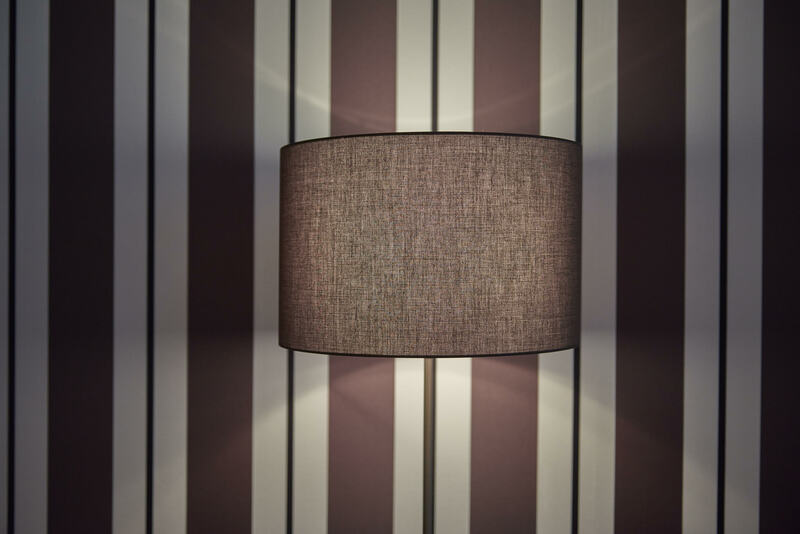 These design experts will provide support throughout the process of acquiring bespoke furnishings, from conception to delivery. Package available until 31st December 2018. Minimum two-night stay required.